A night out in London’s Theatre Land watching a classical drama, a comedy, or a musical is surely one of the most entertaining and satisfying ways to incentivise employees. Euro Events are delighted to offer a range of Official Theatre VIP Hospitality Packages & Tickets enabling you to entertain, at all levels, in London’s West End. Attending a red carpet world premiere of a top film is a truly magical experience that should be one everyone's bucket list! 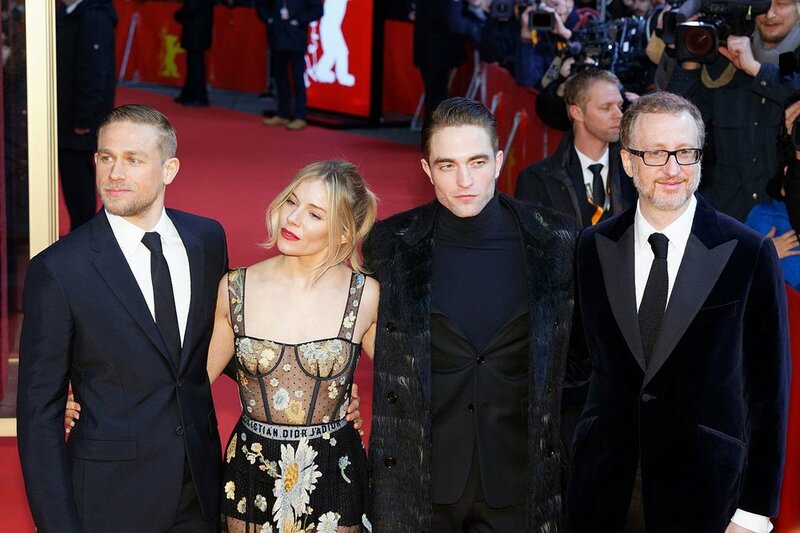 Film premieres in London normally take place in the world famous Leicester Square where guests will be able to walk the red carpet to the cinema along with the stars of the film and other invited celebrities. With big Hollywood blockbusters and British films released throughout the year this experience can be tailored to your requirements. A great addition to this event is to include a pre-premiere champagne and canapés reception in a private area in a nearby hotel or bar. This is an experience that is sure to live long in the memory. 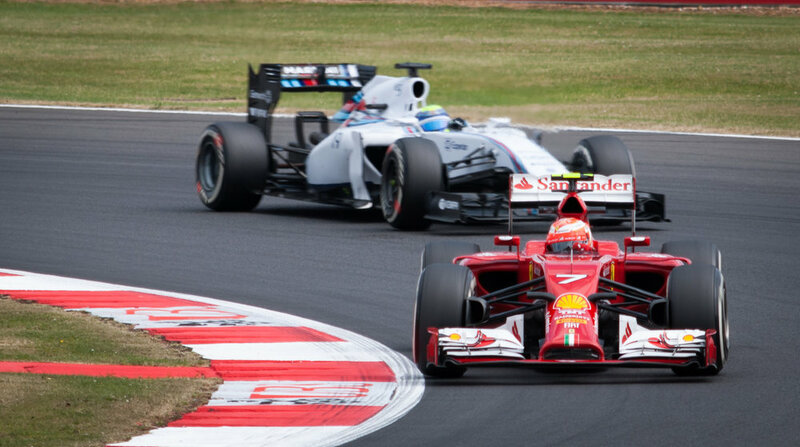 Whether you choose to be up close to the track near the F1 pit lane or viewing the whole circuit from the luxury of your own VIP suite, the British Grand Prix is one of the true jewels of the F1 calendar. 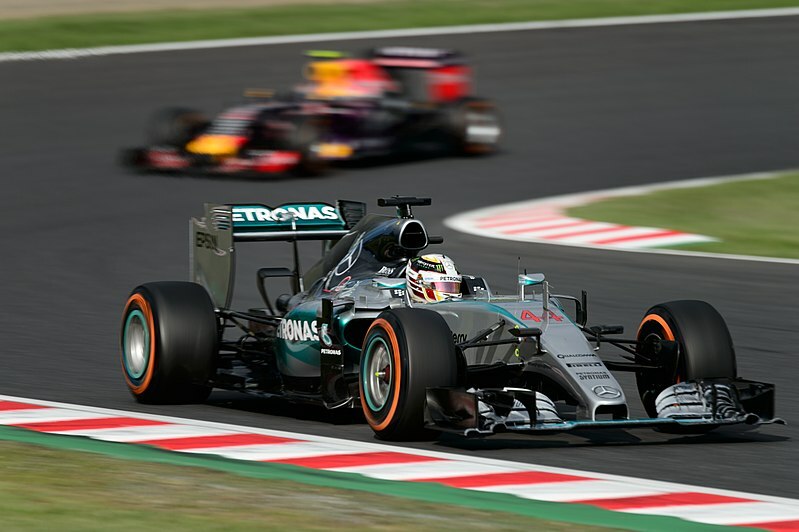 Euro Events London can provide a wide choice of Official VIP Hospitality arrangements and packages for your guests to enjoy this event in real Formula One style. Choose from Friday practice and Saturday Qualifying Days, Race Day itself, or a two or three-day package for a truly unforgettable weekend. To really arrive in style you can have your own private helicopter for the day, departing from either London or nearby heliports. A day with your top performers at The O2 Arena or Wembley Stadium could not be more perfect than in the comfort and luxury of your own Private Suite. An intimate and wonderfully relaxed way to watch the world’s greatest events from an exceptional vantage point. Your Private Suite includes complimentary drinks at the bar and a selection of gourmet dishes served by your own dedicated hostess. Events at The O2 Arena or Wembley Stadium include the FA Cup Final, England football matches and huge concerts from the world's top artists. A day of rowing on the River Thames in Henley on Thames provides a unique and inspiring day for the whole team! The Leander Club is the most successful Olympic rowing club in the world and their track record is truly unique. The venue is set in stunning surroundings on the bank of the River Thames in Henley in Oxfordshire, which is just an 1 hour and ten minutes drive from central London. 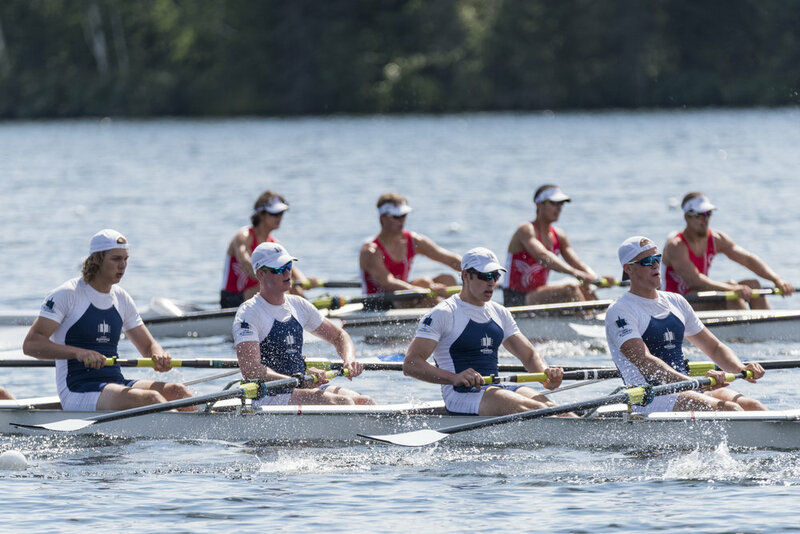 The experience will give you the opportunity to learn and appreciate what it takes to be part of a winning team – on and off the water. Your day is sure to motivate and entertain, leaving a lasting impression on all who attend.